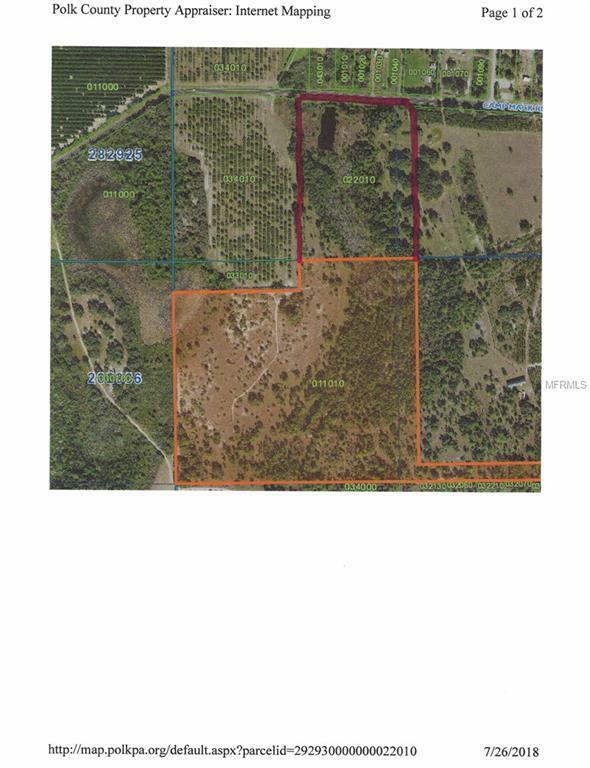 57 ACRE M/L TRACT WITH 685 FT M/L FRONTAGE ON CAMP MACK ROAD NE OF LAKE WALES. 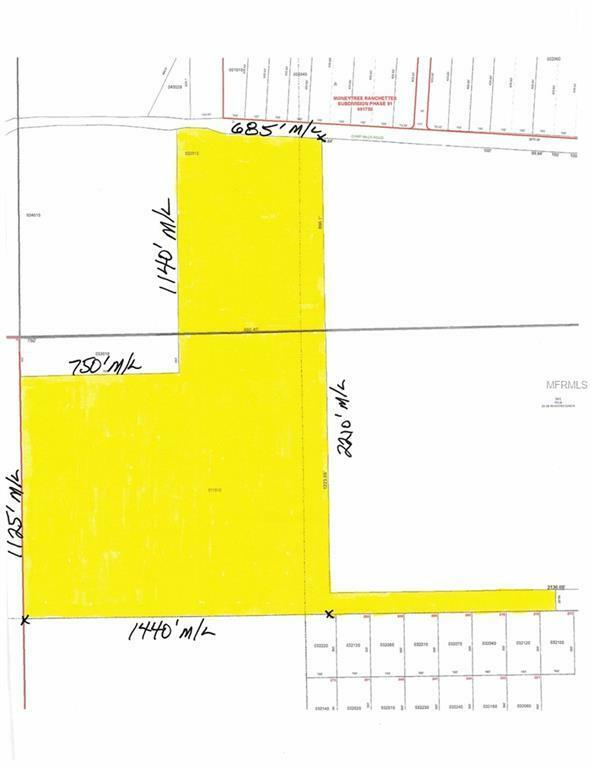 THE LAND USE IS ARR WHICH ALLOWS DEVELOPMENT OF ONE UNIT TO 5 ACRES. IDEAL FOR SOMEONE WHO WANTS A PIECE OF LAND OUT IN THE COUNTRY WHERE YOU CAN HAVE COWS OR HORSES & OTHER FARM ANIMALS. THERE IS ELECTRICITY AVAILABLE ALONG THE ROAD R/W.